File 'BodySlide and Outfit Studio - v4.7.0' category changed to Old versions. 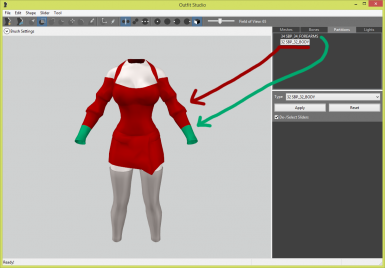 File 'BodySlide and Outfit Studio - v4.6.2' category changed. 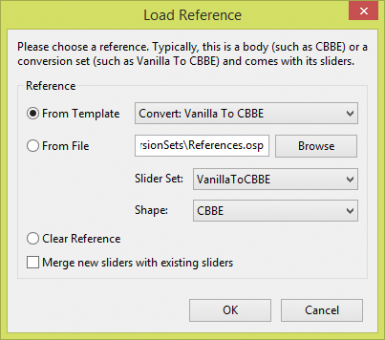 File 'BodySlide and Outfit Studio - v4.6.1' category changed. 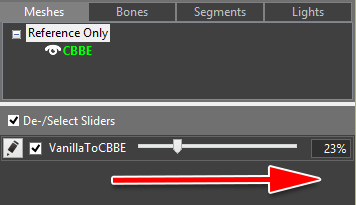 File 'BodySlide and Outfit Studio - v4.6.0' category changed.